One of the most important organizations that Schulz Consulting has participated in over the last several years is the 90 Minds Consulting Group. The 90Minds Consulting Group is a non-profit association of consultants who all met while attending Sage conferences (who say’s there’s no value in attending conferences!) and we individually specialize in the Sage Software family of accounting, CRM and ERP products. 90 Minds was formed in December 2005 when a group of consultants began exchanging email questions. Gradually the group matured and expanded to provide shared technical assistance, backup support, and serve as a sounding board for our members. We share well in excess of 500 messages monthly jointly supporting each others’ practices and providing second opinions on complex technical matters. While the group is geographically diverse – members share experiences on a daily basis to answer technical questions for group members as well as provide as a first line of questions for industry specific solutions that some of our members have experience with. Behind the scenes our members collectively share over 500 1,000 messages each month with technical tips and other information that serves to help the client’s of our members as they request support for the various accounting systems. A new frequently asked question document published by Sage Software regarding their ActLink v1.5 specifies that the optimal sized company to use the link should produce fewer than 333 monthly accounts receivable invoices. Sage MAS 90 and 200 ACT! Link v1.5 is a free utility that creates a seamless integration between the ACT! 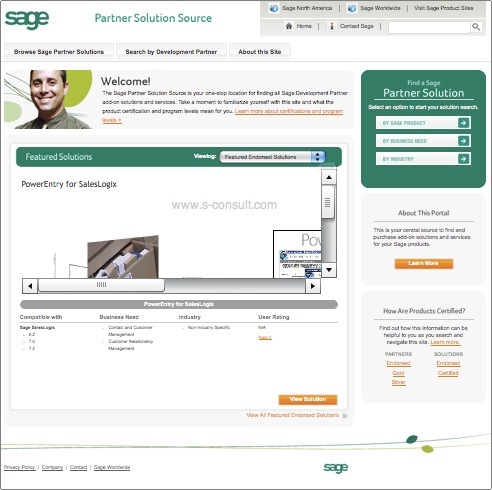 by Sage contact management solution and your back-office Sage MAS 90 and 200 ERP system. ACT! Link puts critical information at your fingertips so you can provide your current customers with better service and convert your prospects to new customers. Act! Link 1.5 is compatible with Sage MAS 90 versions 4.1 and higher, Sage MAS 200 versions 4.1 and higher and Act! by Sage 2007 through 2009 (Standard or Premium versions). 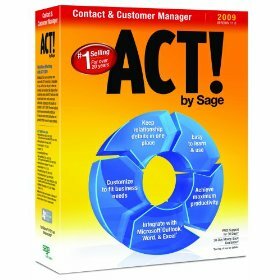 Sage will continue supporting existing Sage MAS 90 and 200 3.71, 4.0 and 4.05 with the previous version of ACT! Link. The ACT! 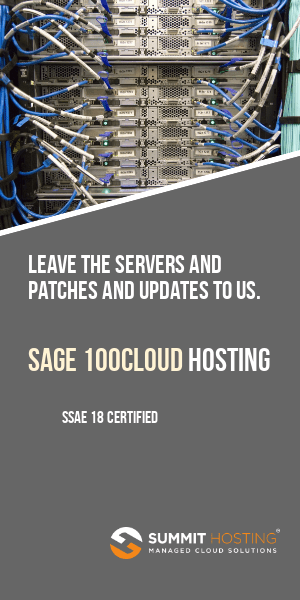 versions compatible with the older versions of Sage MAS 90 and 200 are no longer supported. Please see the Integrated Solutions Compatibility Matrix for compatible versions to Sage MAS 90 and 200 4.10 and higher. If you decide to upgrade your ACT! by Sage, ACT! Link and Sage MAS 90 or 200, your certified Sage Business Partner can provide a step by step upgrade. For more information on the new ActLink 1.5, please refer to the FAQ located here.